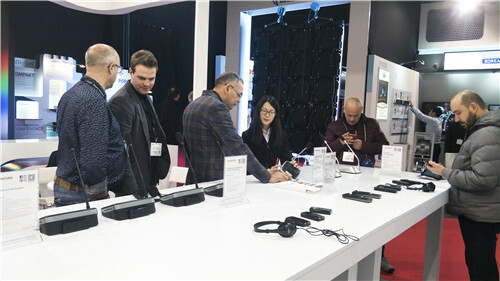 In the 4-day Integrated Systems Europe, as one of the leading provider of conference systems, GONSIN has presented multiple new products and attracted attentions from worldwide visitors in its booth. There are system integrators, project contractors, design companys, professional consultants, sale agents, distributors and other relevant professionals. 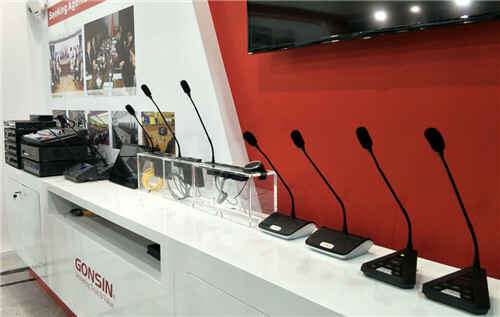 GONSIN has showcased various brand-new product: Desktop Paperless All-in-one Terminal, 4300 Conference Discussion System, FS-FHSS Simultaneous Interpretation System, Educational Public Address System. 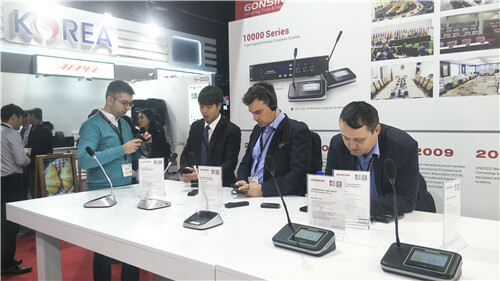 The desktop paperless all-in-one terminal is a new product in the GONSIN paperless conference system catalogue. 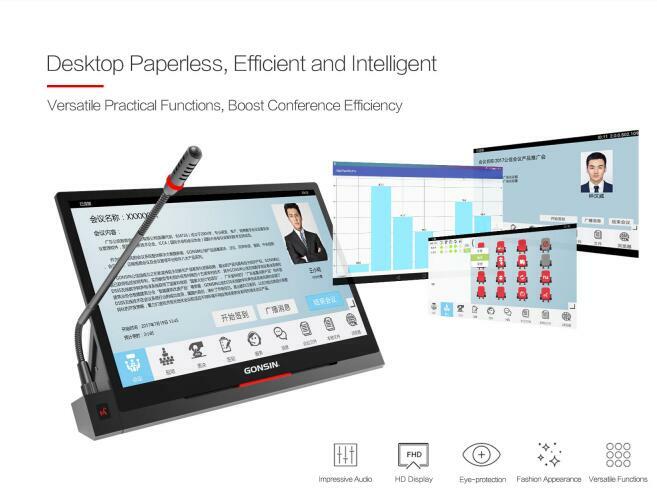 GONSIN paperless conference system has various product forms, besides the desktop all-in-one terminal, it also includes touch control LCD lifter terminal, paperless conference tablet terminal. 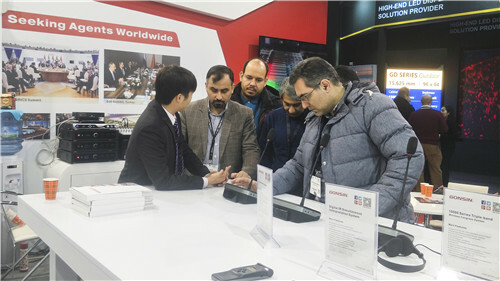 Meanwhile, the paperless terminal can conduct seamless connection and cooperation with conference discussion system to expand its functions and system capacity, which meets diversified demands of different users and conference venues. 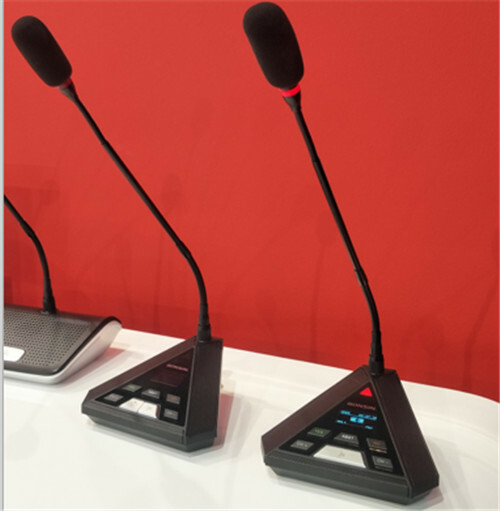 In addition, paperless conference system can interconnect with Z4 series discussion or voting systems to realize the data interconnection and construct super-large systems. 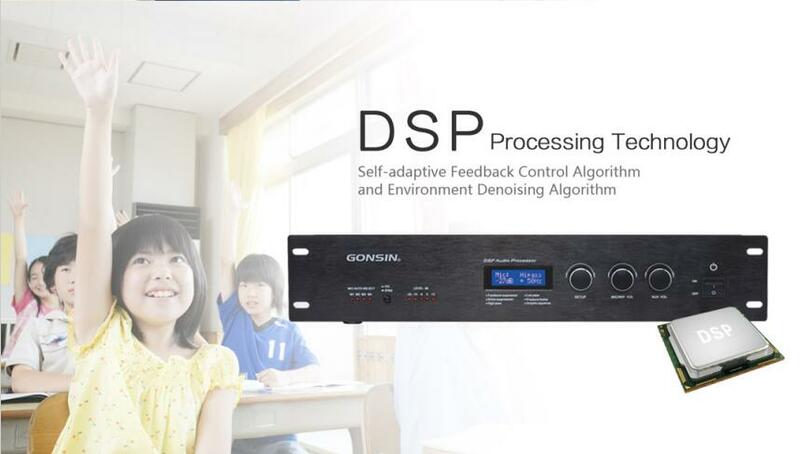 The educational public address system, as the new arrival of GONSIN intelligent education sector, has drawn significant attention from visitors. 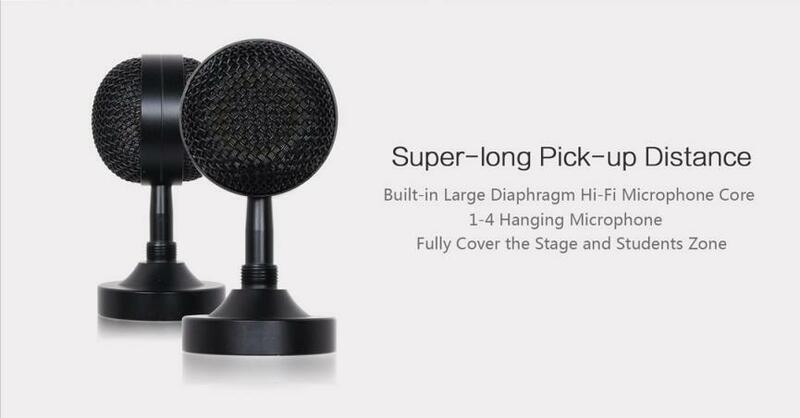 It utilizes hanging microphone with super-long pick-up distance and internal large diaphragm Hi-fi core. 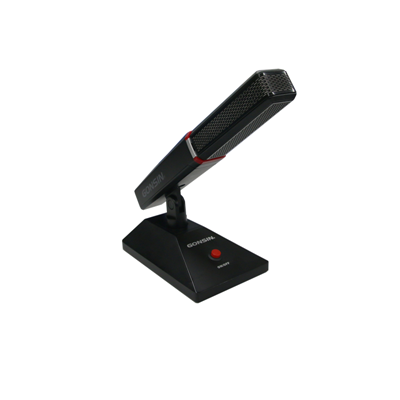 Because of 3-8 meters effective distance, one classroom just need to be installed from 1 to 4 hanging microphones to cover the whole area in according to its size. 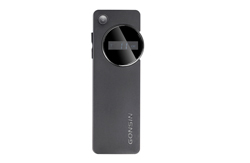 Teacher does not need to wear any devices, just turn on the system, and the workload of education is mitigated. 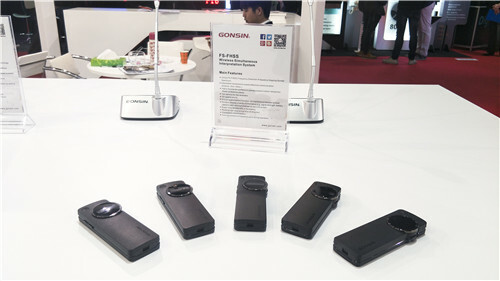 4300 series is a kind of practical product GONSIN launched in 2018. 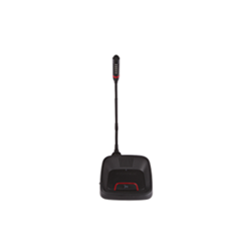 It is developed on the base of stable Z4 platform. 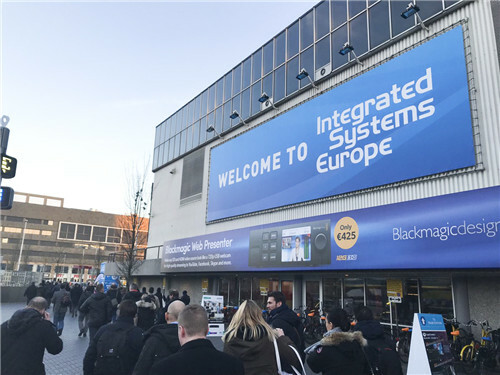 With its splendid outlook, exquisite craft and reliable quality, it has successfully been the eye-catcher in ISE 2018. 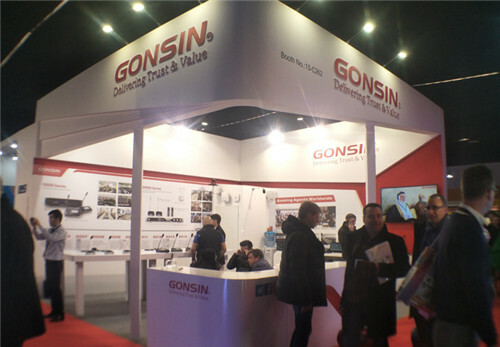 GONSIN has gained it reputation with its excellent products, customer-oriented service system. 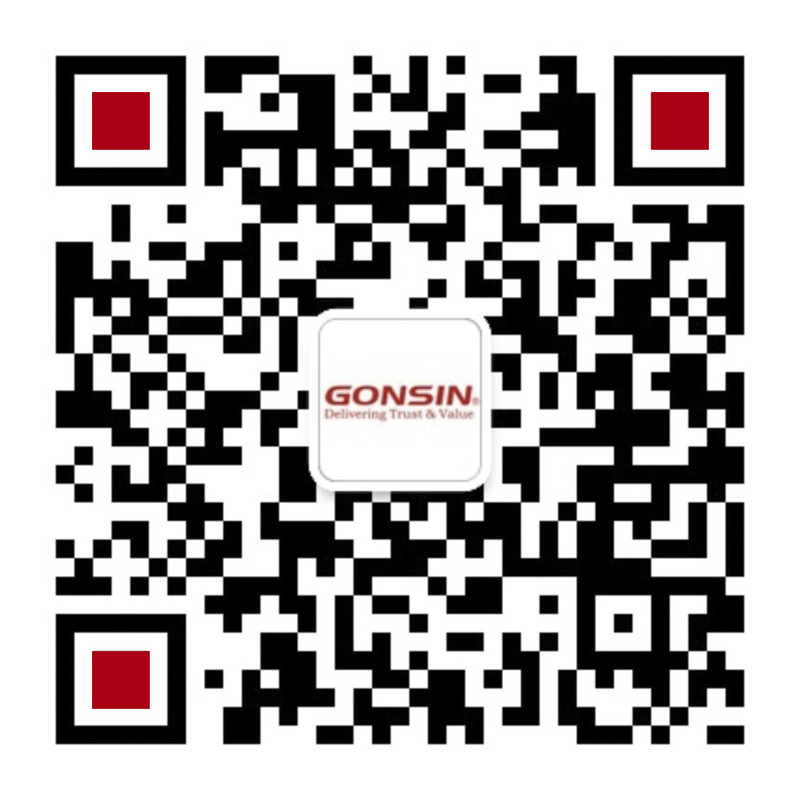 In 2018, GONSIN will keep on improving its products and service with increasing bigger dreams and harder work.